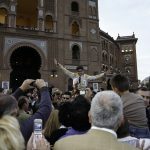 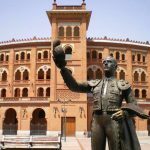 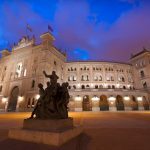 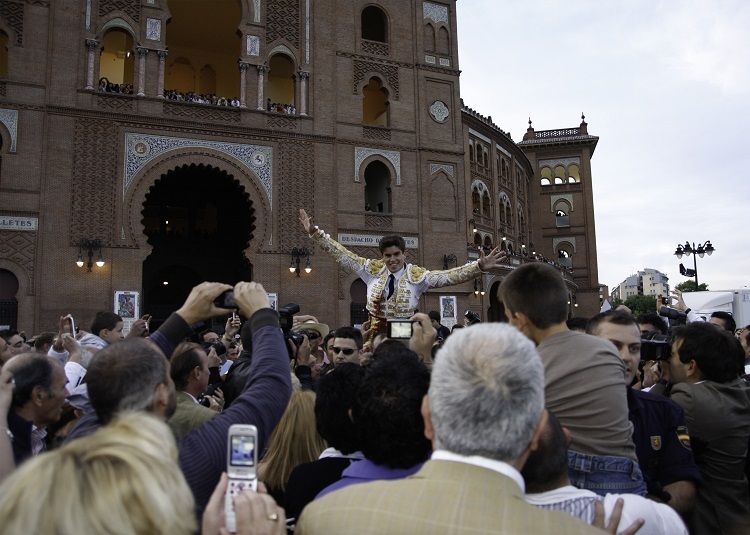 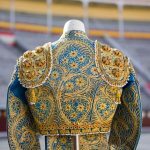 In recent years, every August 28, social networks are flooded with messages reminiscent of the great bullfighter Manuel Rodríguez “Manolete” who, for a few hours, again becomes a trend, even 71 summers after his death in the bullring of Linares by the bull “Islero” from Miura. 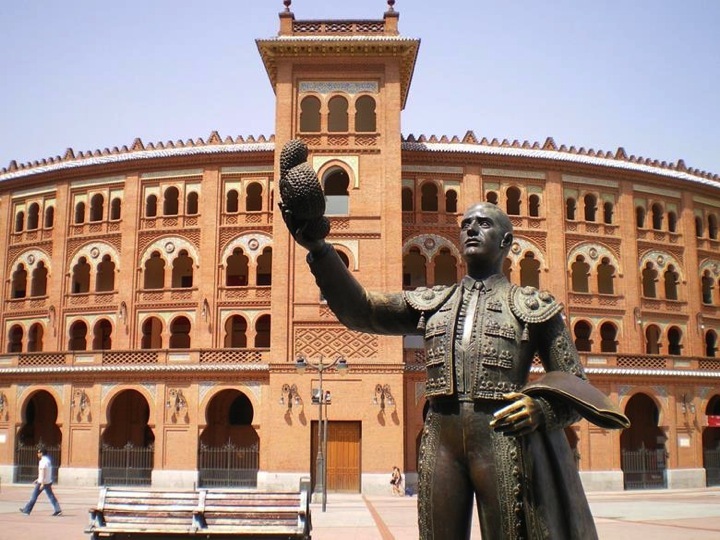 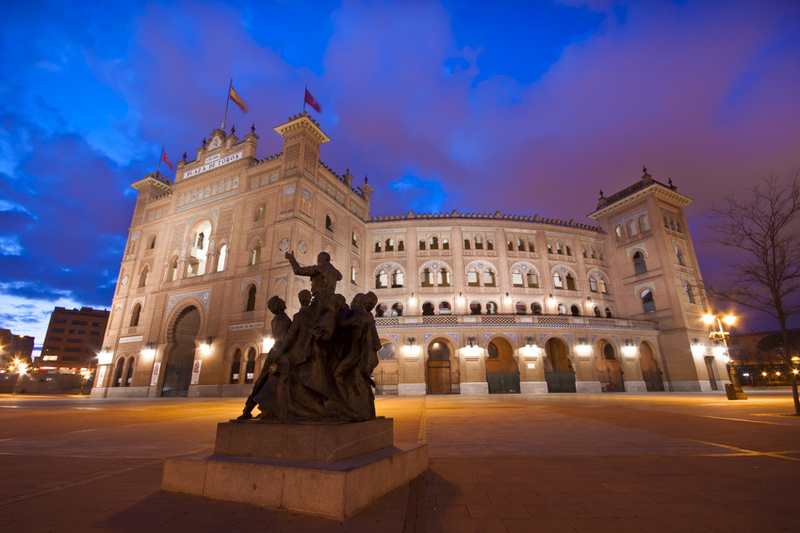 For the legendary Cordoban bullfighter does not pass the time: that impassion, that chivalry, that caliph’s elegance, that light that dresses the wounded gods, they turned it into an eternal myth. 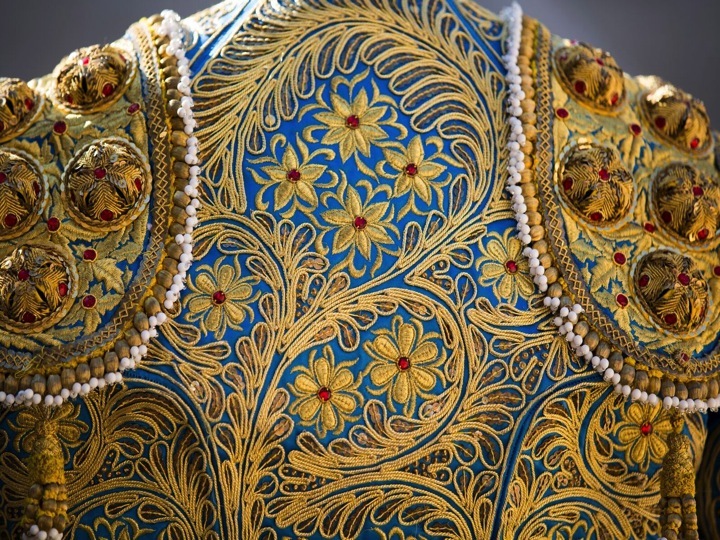 It was also an example of style and fashion, an “influencer”, as we would call it now. 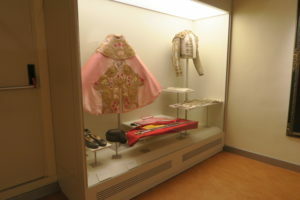 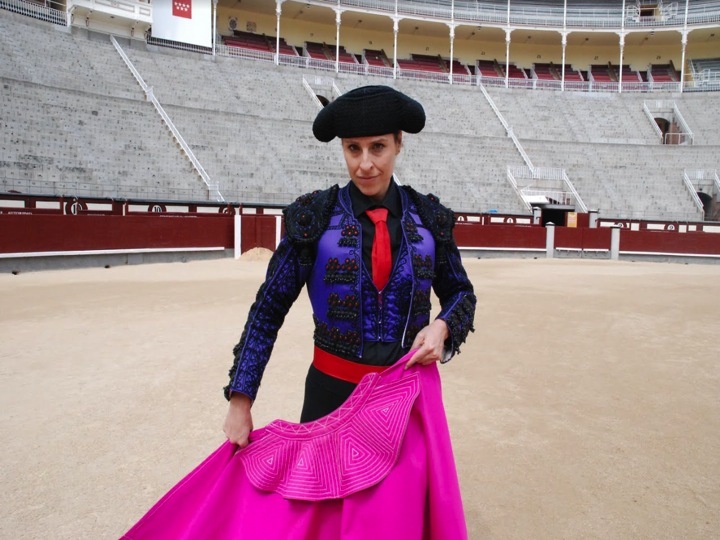 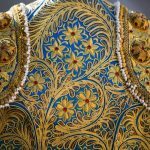 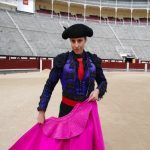 In the Bullfighting Museum of Las Ventas, the last stop of the tour, several of their Bullfighting costumes are kept, but the pink and gold Bullfighting costume is especially impressive, with the satchel still stained with withered and withered blood, which showed the day of the tragic run of Linares. 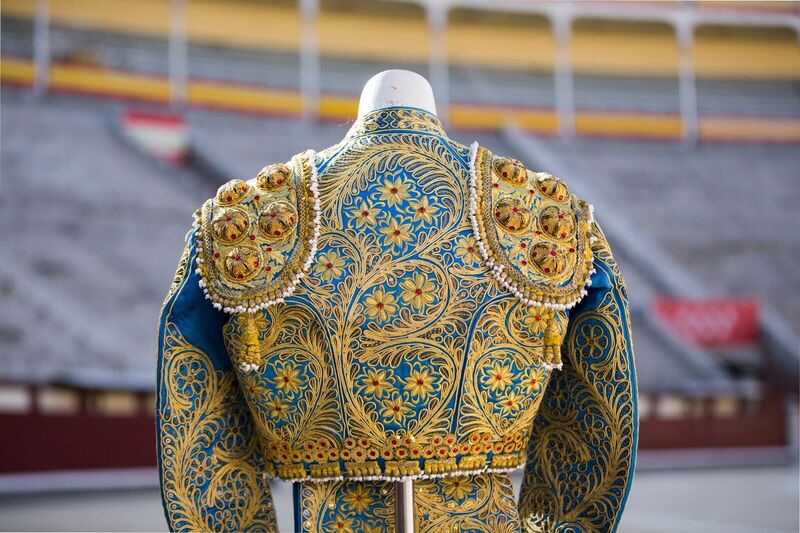 In the same showcase, the visitor also finds the last crutch and the last rapier used by “Manolete”; sacred objects of a popular idol that still survives between the walls of the first bullring in the world.